Welcome to the website of Bat Surveys Ireland. We are the leading independent provider of bat surveys and work throughout Ireland and Northern Ireland. We are a business Unit of Ecofact Environmental Consultants – Ireland’s leading independent environmental Consultancy. Bat Surveys Ireland is a professional client-focused consultancy providing affordable bat surveys for public authorities, private sector developers and individuals. Our services focus on helping our clients to deal with the challenge of complying with bat protection legislation during all developments. 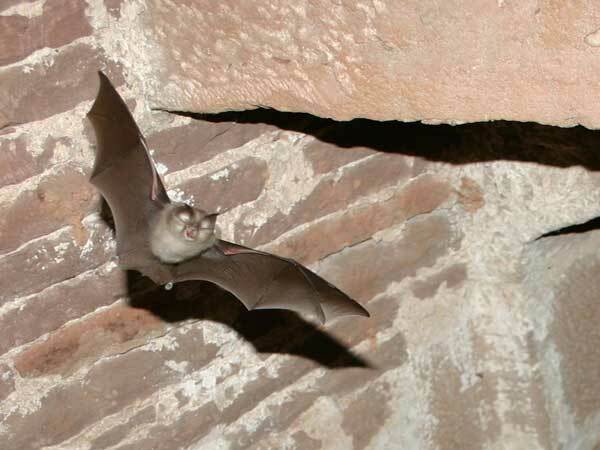 We offer a range of bat surveys and bat consultancy services. 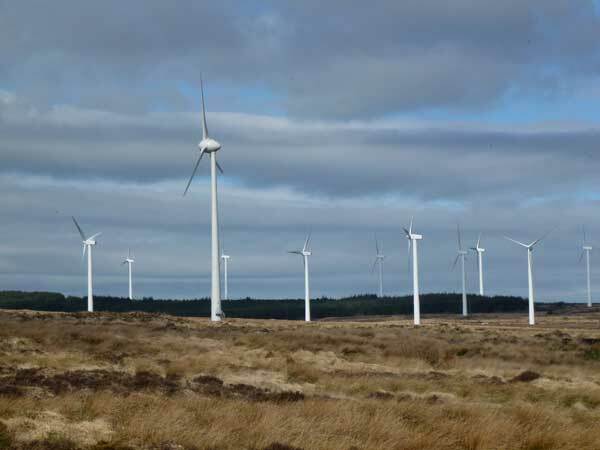 We evaluate the importance of bats and bat habitats from farm buildings to the most complex of engineering/infrastructure projects, including wind farms. This often starts with survey work, identifying if a habitat can potentially be used by roosting bats or could serve as a commuting or feeding route, but it can also include the provision of detailed project design advice and mitigation. Bat Surveys Ireland staff are fully qualified to carry out a range of bat surveys and bat consultancy services. Our staff are licensed bat surveys have have undergone extensive specialist ecological training, including training courses with the Bat Conservation Trust and Bat Conservation Ireland. We are approved and licensed by both the National Parks and Wildlife Service (NPWS) and the Northern Ireland Environment Agency (NIEA). We are also on the Heritage Council’s bat expert panel. Whatever your bat survey or bat consultancy requirement, we can provide a cost effective for solution for you. If you need a bat survey, or any consultancy services in relation to bats or their habitats, please do not hesitate to ring us now at +353 61 419477 or email us at info@ecofact.ie.